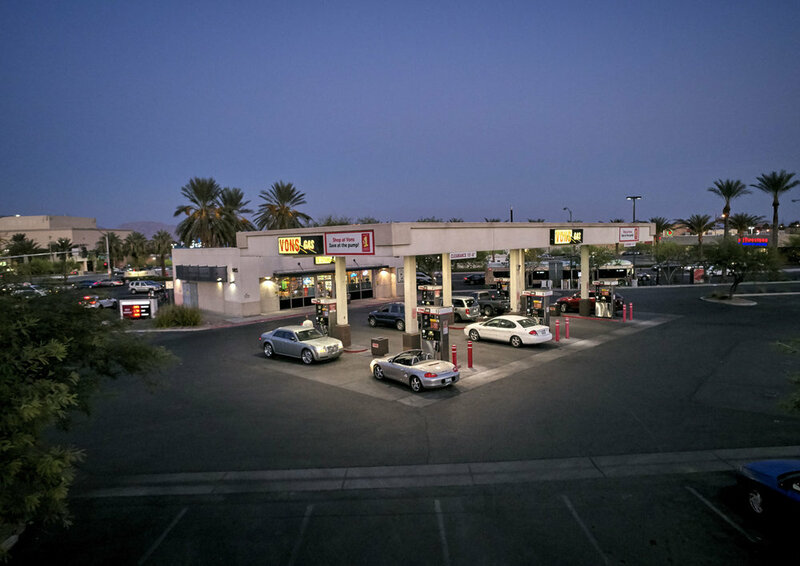 Maryland Park Place is a grocery anchored community center that enjoys significant foot traffic in a busy shopping area of Las Vegas, NV, across from The Boulevard Mall. Anchored by Vons, area shoppers are attracted to retail shops, restaurants, and amenities including Little Caesars, Ace Cash Express, Men's Warehouse, H&R Block, and Taco Bell. The shopping center comprises 95,247 square feet leased to 15 tenants, on 5 acres.